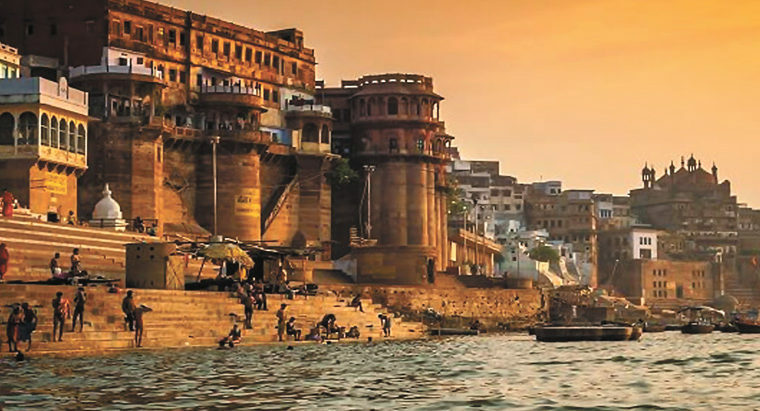 The first year theology students of Vidyajyoti had a course on Popular Hindu Religiosity in Varanasi under the guidance of Fr. P R John, SJ, the Principal of Vidyajyoti and Fr. Jerome Sylvester, IMS, the Director of Gyan Bharati Gurukul, Varanasi. We stayed from 29th Sept to 6th Oct at Vishwa Jyoti Gurukul, and from 7th to 13th Oct at Matridham Ashram, respectively. The author is currently a teacher having graduated in Political Science. Please let me know if you’re looking for a article writer for your weblog. You have some really great articles and I believe I would be a good asset. If you ever want to take some of the load off, I’d absolutely love to write some material for your blog in exchange for a link back to mine. Please blast me an e-mail if interested. Kudos!